My goal is to make digital photography simple, efficient and predictable, so it can be incorporated into the daily routine without effort and transforming inexperienced photographers into enthusiastic, competent camera users. Don't miss out on an excellent opportunity to show off your great work. 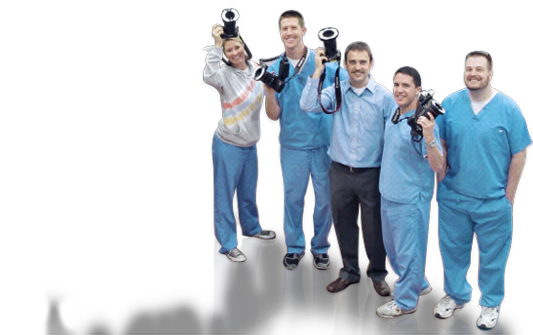 Learn how to take and collect photographs of your own patients to prepare effective marketing and education material. 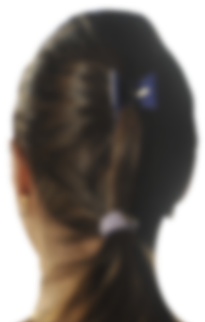 Achieve accreditation quality photographic documentation of the patient for treatment planning and medical/legal patient documentation. 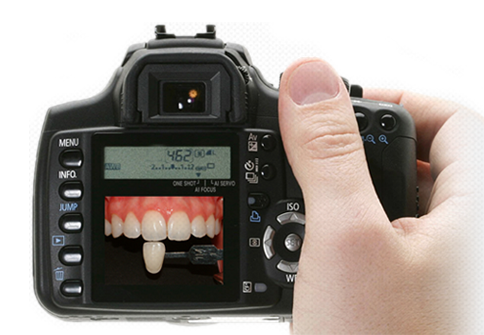 Dental photography is an invaluable communication tool between the dentist and the technician. 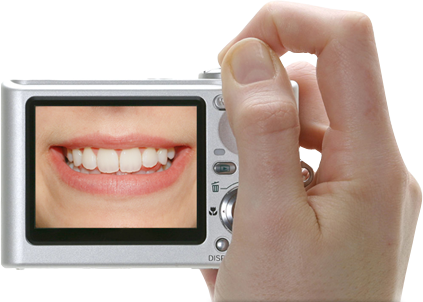 Photographs are an important visual reference and allow your dental technician do their best work. Standardized Patient Photography is vital for patient records, treatment planning and as a communication tool with the patient and the lab. Just follow the tips and tricks of an experienced medical photographer to get a great photograph every time. Choosing the right retractors and mirrors is as important as selecting your dental photography system. 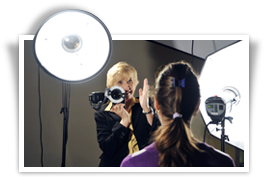 From a sophisticated SLR system to a high end inexpensive amateur camera, check out which type of equipment is right for YOUR practice. 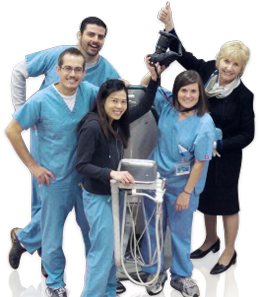 Rita Bauer spent close to 30 years as a medical photographer and manager of the Photography Department at the University of Toronto, Faculty of Dentistry, where she provided academic staff and students with patient documentation and lecture material. 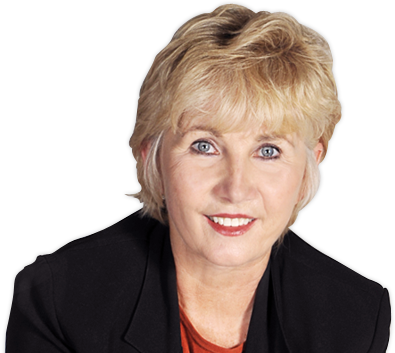 Her insider’s knowledge of patient documentation and the technical know- how on camera systems comes from photographing over half a million clinical views and testing new cameras on a regular basis as a consultant for several camera suppliers. 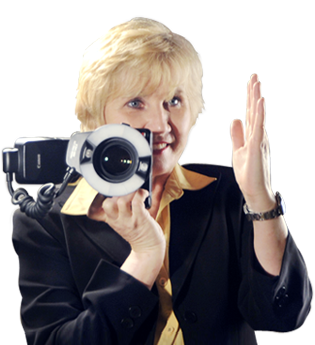 Her enthusiasm for the subject is infectious and in her fun filled lectures she transforms inexperienced photographers into enthusiastic, competent digital camera users and gives experienced photographers plenty of tips to make a difference in their daily routine.